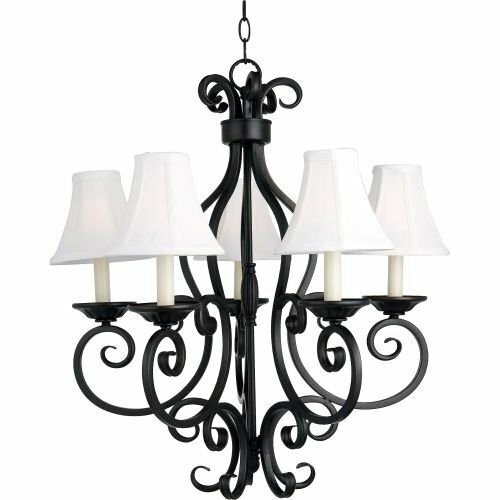 This decorative classic in Oil Rubbed Bronze finish is both dramatic and subtle, with or without shades. 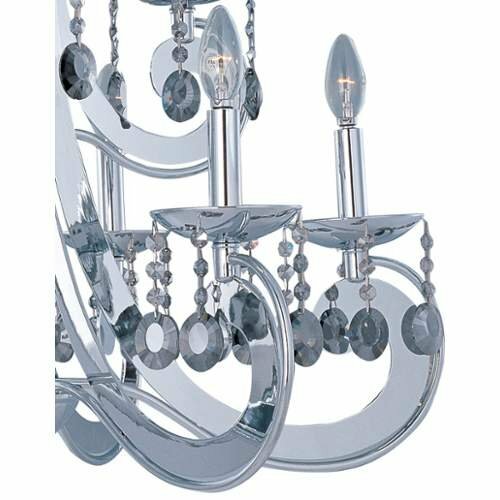 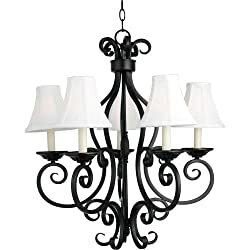 This Five Light Up Chandelier is part of the Manor Collection and has an Oil Rubbed Bronze Finish. 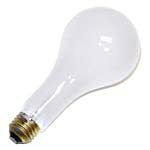 It is Dry Rated.